Liz is one of the Co-Founders of ResonaTe, and Owner/Co-Founder of The Voice Lab, Inc. where they specialize in teaching transgender and non-binary voice students in both singing and speech. Liz is also the author of One Weird Trick: A User's Guide to Transgender Voice and co-author of The Singing Teacher's Guide to Transgender Voices. Liz's musical background is varied and includes jazz, opera, art song, oratorio, chorus, pop, rock, heavy metal, and more. They bring their eclectic taste and passion for voice science and health to support the singers of ResonaTe and to continue learning alongside this thriving community of singers. Alex Enyart is a rising orchestra and opera conductor. Her performances have received positive reviews from The Chicago Tribune, Chicago Classical Review, schmopera, and many others. 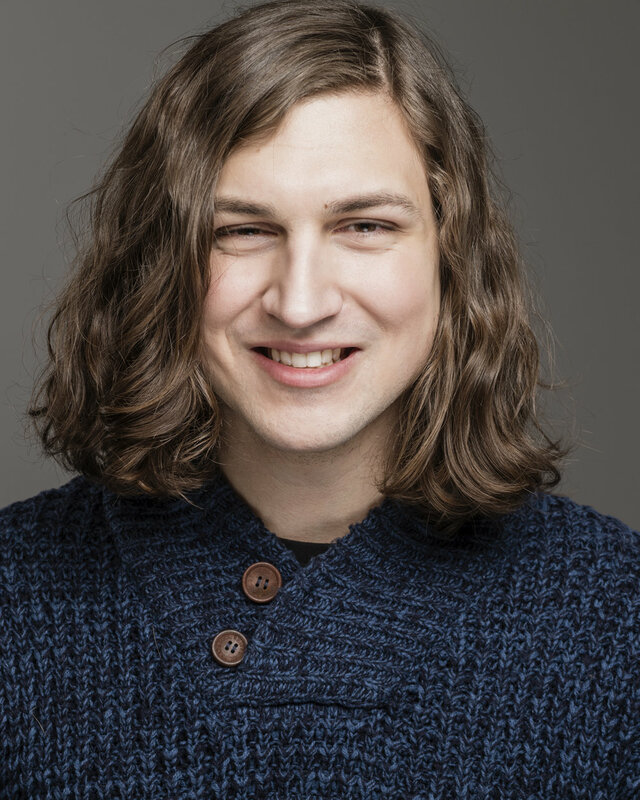 As an active performer in Chicago Alex serves as Music Director for Thompson Street Opera, and has worked as a guest conductor for Chicago Fringe Opera, Another Voice Collaborative, and The Chicago Vocal Arts Consortium. Alex believes in using music as activism, having successfully chartered Faulty Systems, an annual program in which activists and artists come together to present on underrepresented communities or ideas through music, speech, poetry, dance and other mediums. 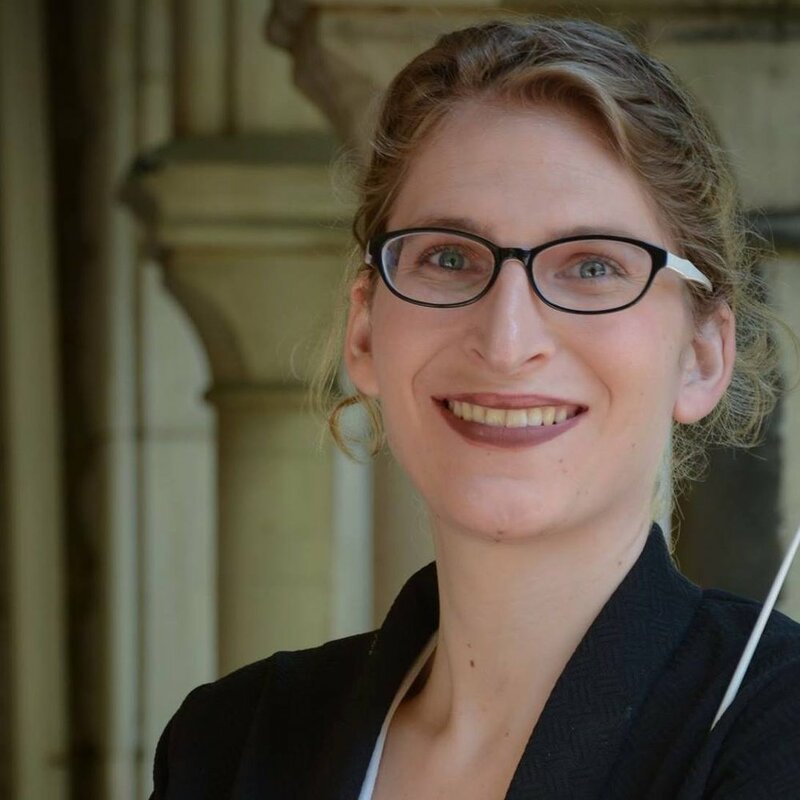 As a transgender conductor, she has a specific passion for gender equality and diverse gender representation in music. 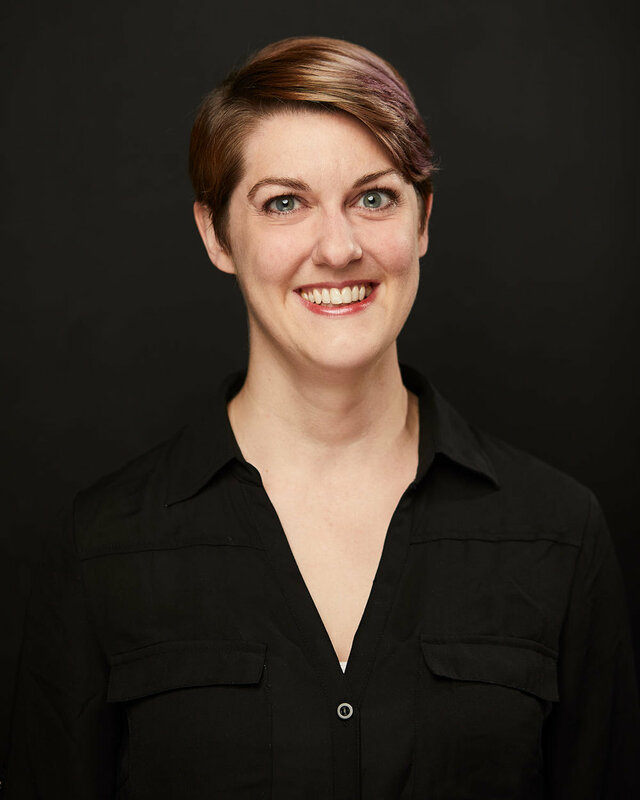 In October of 2017, she made her Chicago Fringe Opera conducting debut with the Chicago premiere of As One (Kaminsky, Campbell & Reed), which tells the story of a transgender protagonist during her transition. Alex has also recently begun working with ResonaTe and is honored to help foster an acceptance of all voices and identities. Pianist, composer, and arranger Gene Knific has won four ASCAP Young Jazz Composers awards and 8 Down Beat Magazine awards for their performances and compositions in jazz and contemporary categories. An active composer, Knific had their work Relapse performed and recorded by the Buffalo Philharmonic Orchestra in 2016, a cello concerto premiered in fall of 2017 at the University of Oklahoma, and a work premiered by the Avalon String Quartet at the Ravinia Festival in Summer 2018. Gene’s work as an arranger has brought them to write for multiple orchestral recording sessions at Abbey Road Studios in London. Gene is the piano and music theory teacher at The Voice Lab, Inc. They accompany the ResonaTe choir for rehearsals and performances.